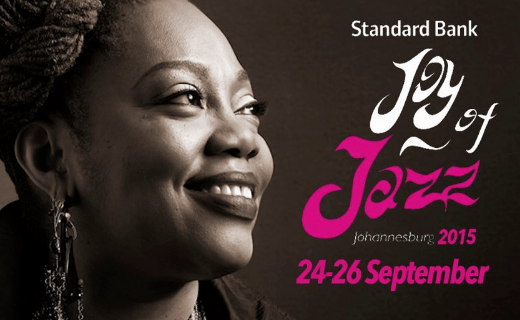 The Joy of Jazz Festival is one of the biggest music festivals held in Johannesburg each September, where music fans are treated to a stellar line-up of some of the world’s most talented musicians. This year, the festival’s sponsors decided to extend the reach of the festival to some very lucky motorists during rush hour traffic via an unorthodox and creative marketing campaign, bringing music experiences to life. 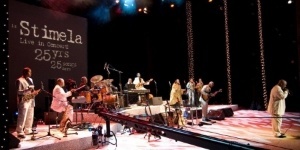 In what would be considered an authentic concert experience and extending the event’s reach outside of the jazz festival, music fans were treated to a two-hour gig on a live jazz billboard on the corner of William Nicol and Republic roads in Sandton, Johannesburg. The live jazz performance on a billboard marked the start of South Africa’s premier jazz music festival, which featured more than 20 artists from across the globe and one authentic marketing campaign to reach wider audiences. With the help of 702, a commercial FM radio station which is based in Johannesburg, South Africa, Standard Bank was able to reach a wider audience with its moto “jazz is always better when experienced live”. And they certainly made their motto come to life with a live jazz performance on a billboard by the Standard Bank’s National Youth Jazz Band. As motorists drove nearer the billboard, they were directed to tune into a specific radio frequency where they could continue listening to the performance as it was streamed via their car radios. The streaming of the live performance was provided by the radio station 702, where 260 streams were recorded on that day. #SBJOJ, which was the #Hashtag used for the festival, made the list of the top 5 trending topics on twitter that afternoon. The campaign was further supported with a high frequency tactical on-air campaign, amplified by digital and social media. During the month of September, Standard Bank together with 702 brought the excitement to listeners with a weekly live jazz experience showcased on 702 during Xolani Gwala’s show, “Unplugged”. Different musicians from the Joy of Jazz line up performed in a studio each week, leading up to the festival with the session being streamed live. “This campaign showcased 702’s ability to craft a converged solution that was customised to an advertiser’s need,” said Pheladi Gwangwa, 702 station manager. WIth the use of technology, Standard Bank in conjunction with 702, were able to create a living community which expanded outside of the music festival experience. 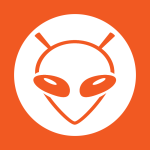 What they did was to create a buzz for music lovers with an authentic and genuine experience, leveraging the use of a live billboard, digital technology, social media communities and radio, which provided music fans with a new performance each week but provided streaming option for audiences to continue listening via mobile devices. The rapid rise of technological advancement and innovation has allowed brands and marketers to develop connected and cultural experiences which can be brought into people's everyday lives.. Through technology, brands can now offer music fans a memorable cross-platform experience of live events and digital content. 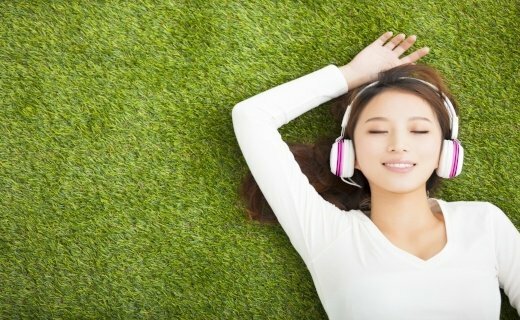 Integrating music in virtually all brand touchpoints from websites to social media accounts, mobile applications, TV advertisements, radio and streaming capabilities, allows audiences to consume an enriched music fan experience, which should be the aim of every what every musiccontent strategy. If brands can devise these multi-tiered strategies that create a seamless and relevant audience experience, brands will infact be creating digital communities of fans who can potentially become brand ambassadors by sparking social media discussions. Standard Bank is one of South Africa’s largest financial services groups and this year, it renewed its thirteen year commitment to date to the jazz festival by signing a new sponsorship agreement for three furth er years. Brands sponsoring music festivals is increasing and it is a favourable way to create emotional connections with music fans, and effectively turning them into brand ambassadors. 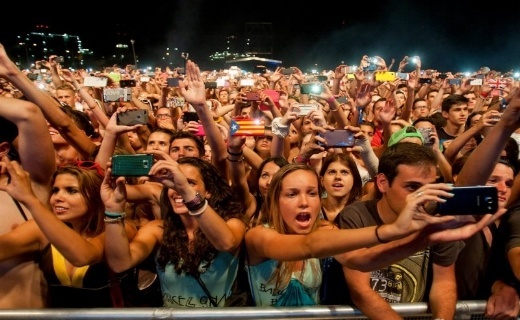 The study that was conducted by popular live promoters AEG and marketing agency Momentum Worldwide on the experiences in the music world, states that around 80% of festival goers admitted that the best and most effective way for brands to connect with them is through a branded live music event; and 93% of respondents say they like brands that sponsor live events. 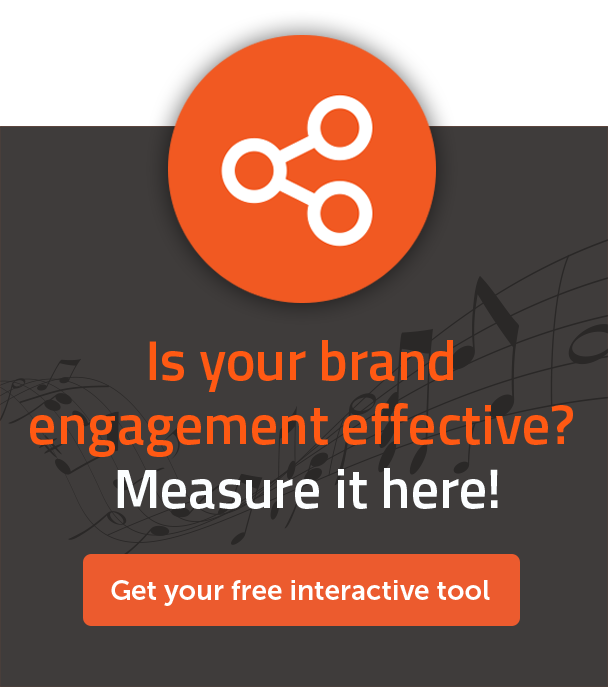 These are overwhelming figures which brands and marketers should not ignore and whenever feasible, should endeavour to sponsor a live music event to increase brand awareness outside of physical stores. The popularity of festivals which keeps growing bigger each year was a sign for sponsors to innovate and create unique experiences with this marketing campaign which literally brought music to life. Music fans of Johannesburg responded accordingly with all the music touch-points provided in this campaign, as it was deemed a huge success with tickets to the Standard Bank Joy of Jazz event being sold out a week prior to the commencement. Traffic to the official website had doubled for the duration of the campaign. It will be interesting to see what new and exciting content strategies brands will use in the coming months, using technology to create a rich audience experience. Once again, this campaign proved that music is a powerful component to any marketing campaign and should never be considered an afterthought.